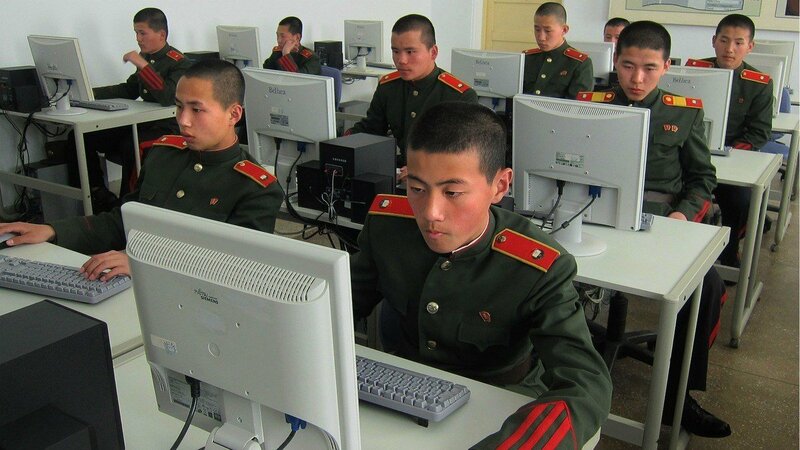 Being a foot soldier in the North Korea internet hacker army is a thankless job with no rewards, according to a defector from the Hermit Kingdom. Speaking to Bloomberg Business this week, the defector, known only as “Jong,” described his past life as a member of Kim Jong Un’s unit of cybercriminals, who were tasked with earning money for the cash-strapped nation by nefarious means, all while living in miserable conditions in China. 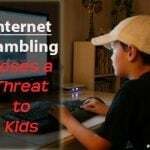 According to Jong, methods included hacking gambling sites to steal money and sell information to cheating players, as well as pirating commercial software and using bots to build up expensive characters in massive multi-player online role-playing games (MMORPGs). 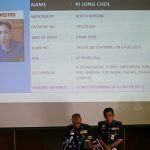 Each member of Jong’s team was required to send up to $100,000 a year back to the Motherland, while themselves living in rudimentary “barracks-like housing” in China. They were also subject to regular indoctrination sessions, in case their newfound access to the free internet gave them any dangerous ideas. Misbehavior could result in exile to North Korea’s notorious re-education camps, where political prisoners are tortured by brutal and extreme means. And according to Jong, he was one of the lucky ones. Some less-accomplished hackers lived in even worse conditions, with minimal food, where they were vulnerable to serious illnesses, like dengue fever and tuberculosis. “We were just a bunch of poor, low-paid laborers,” Jong said. 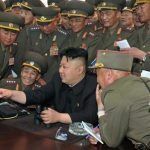 South Korea’s Financial Security Institute (FSI) recently said that North Korea’s hackers are more interested in stealing cash than classified state secrets these days. And while they have been linked to some pretty high-profile cyber-crime in recent years – such as the Bangladesh bank heist, the WannaCry malware virus, and the hit on Japanese cryptocurrency exchange Coincheck – North Korea’s cybercriminals are mainly focused on making quick money via low-level scams. North Korea’s economy has struggled since the collapse of the Soviet Union on Christmas Day in 1991, which resulted in the loss of its Eastern bloc trading partners. A famine caused by the mismanagement of existing food supplies dates back to the mid-1990s, and the implementation of international sanctions imposed to discourage the country’s aggressive nuclear program has added to the problem of already depleted rations. It’s estimated that around 1,700 hackers and more than 5,000 support staff are forced to work around the clock to earn cash for the regime. Most are based abroad, in China, India, and Cambodia, where internet access is superior to that in North Korea, where online usage is extremely limited. 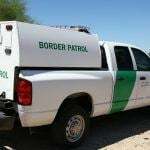 Moving hacking operations abroad also makes illicit activities more difficult to trace back to the country’s government. The defector Jong was one of the lucky ones who was able to escape. He fled following “an incident” with a superior and hid out in China, before making his way to the South Korean embassy. He now lives in Seoul, where he works for a South Korean software company.